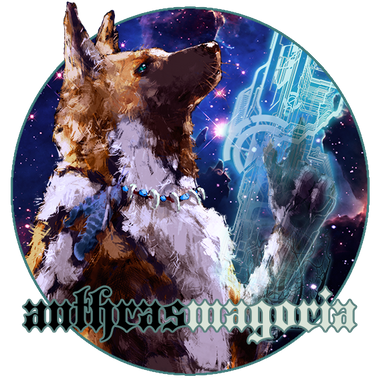 Anthrasmagoria makes anthro webcomics like DARK NATION and ISHIKI. If you would like to help support me a bit more while I make DARK NATION, this tier will give you access to my webcomic episodes before I upload them anywhere else. :) Any support you can offer is very welcome and helps me! 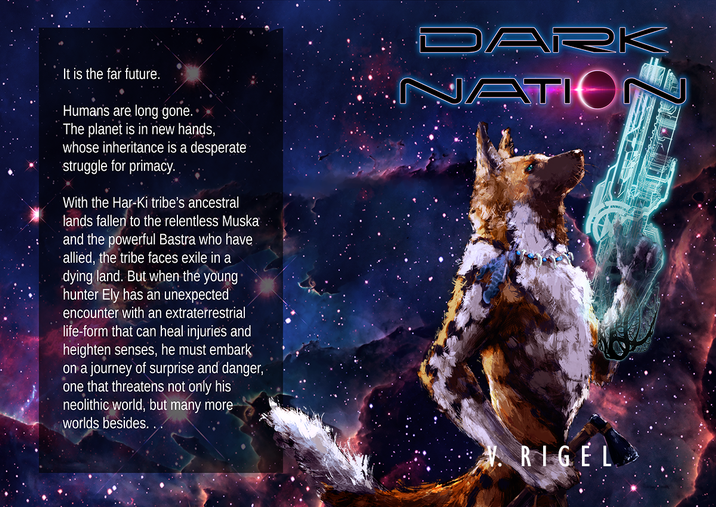 Access to DARK NATION webcomic episodes in full color. Extra Supporters will get wallpapers, process for digital paintings, and other bonus arts as they get made!